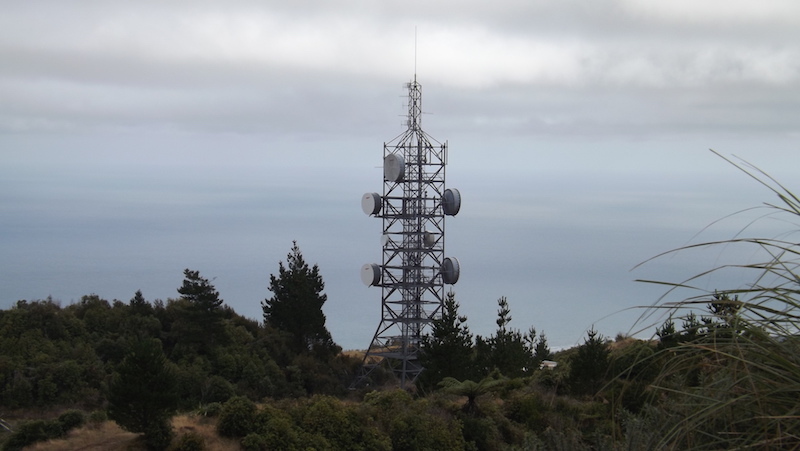 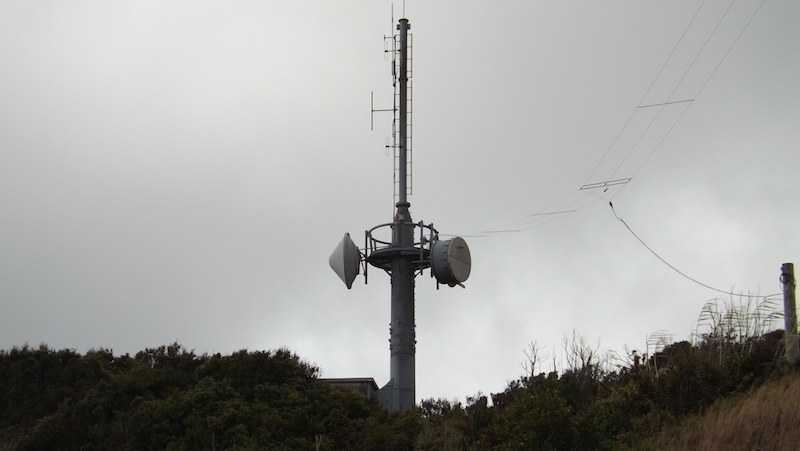 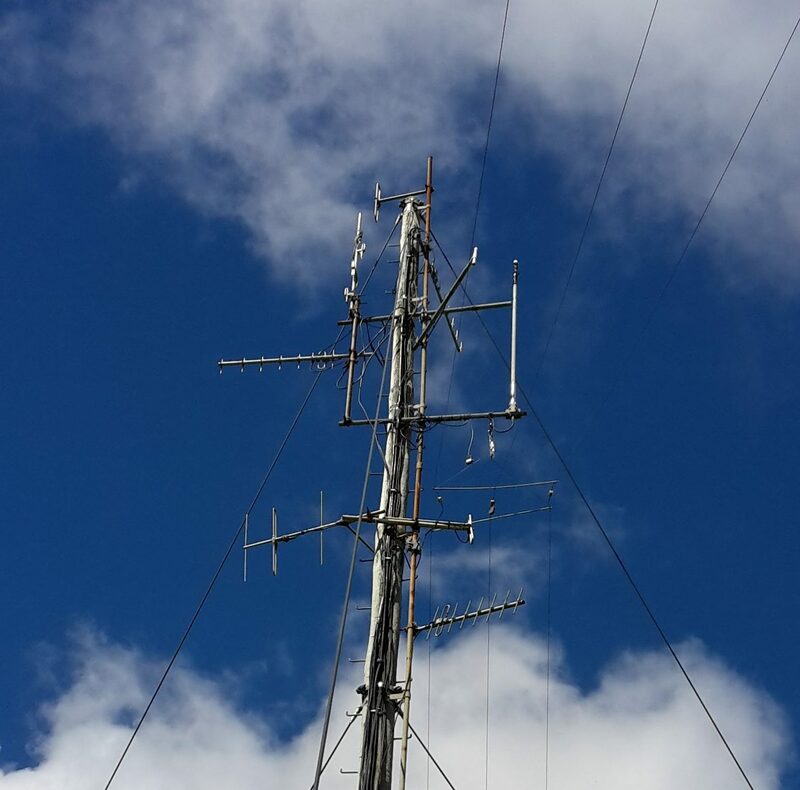 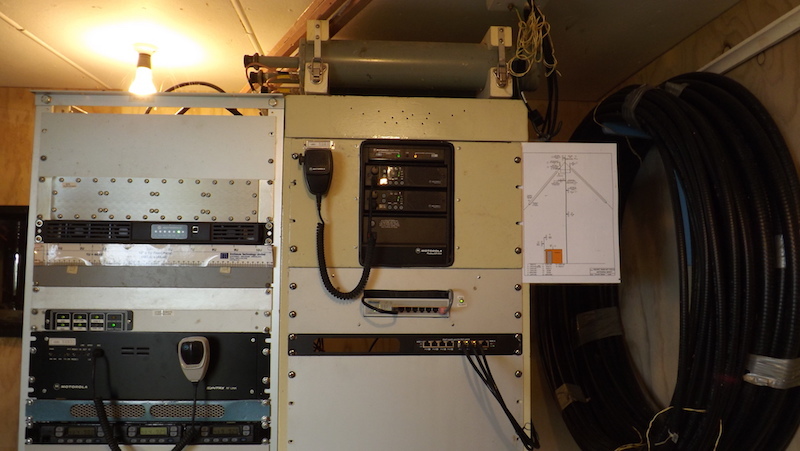 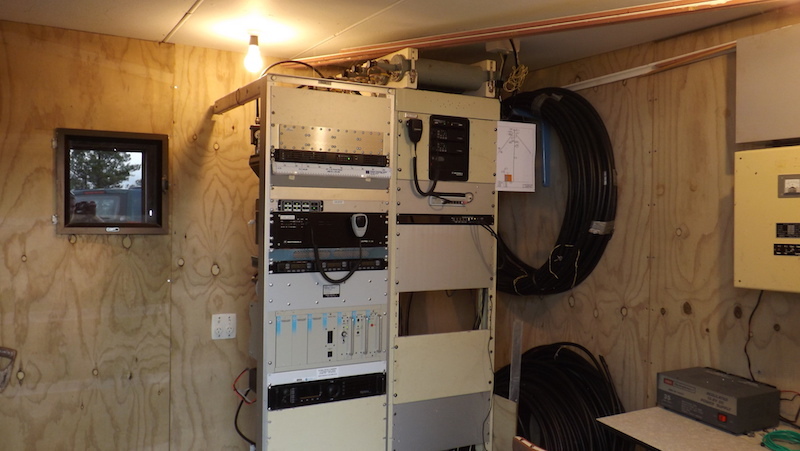 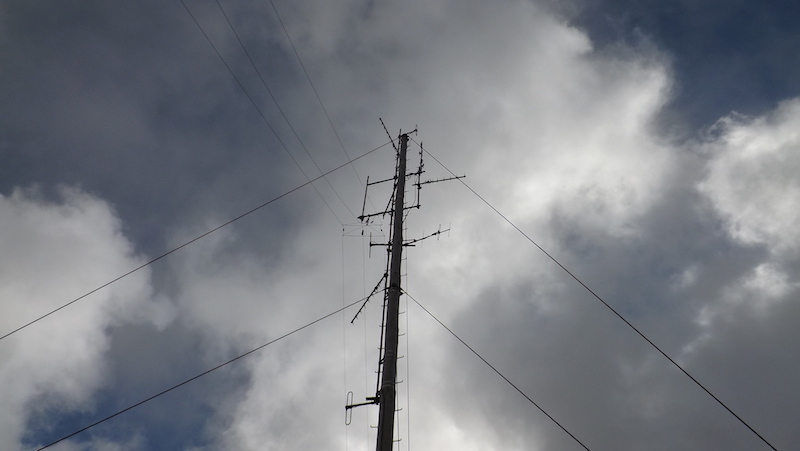 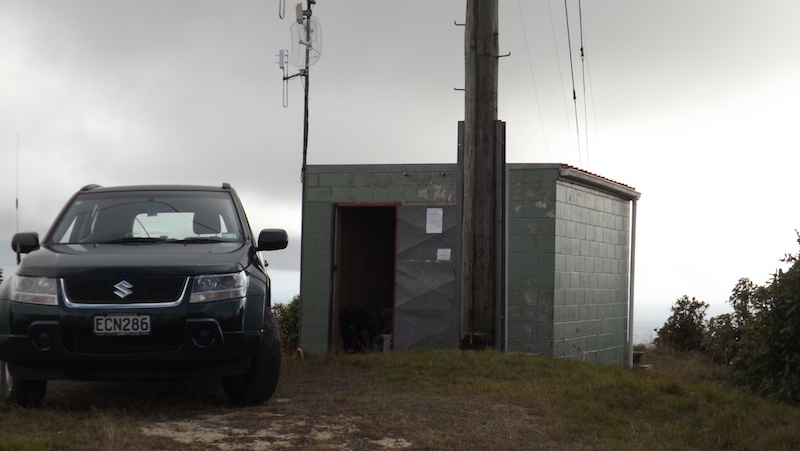 The ZL2KB repeater site is located on one of the highest points at Mt Field (the hills between Waikanae and Otaki). 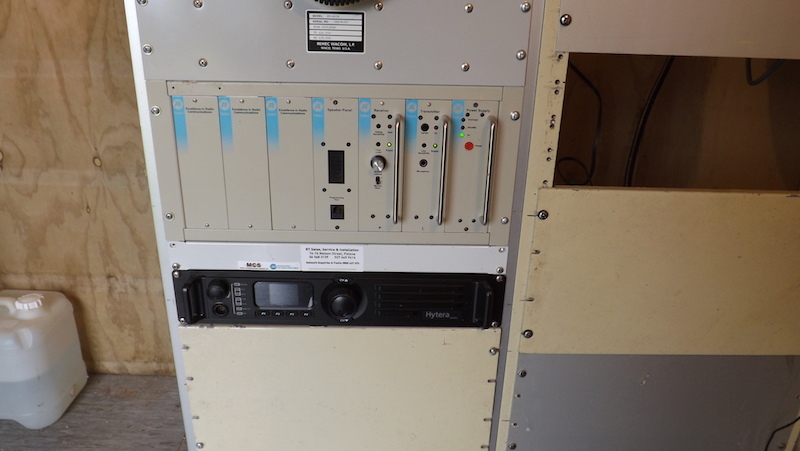 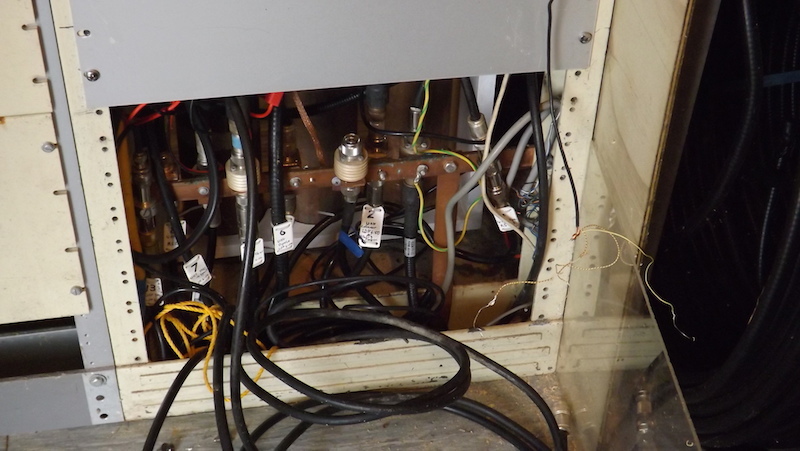 Should the power fail, we have a large battery bank that will keep us on the air, which is great in the event of an emergency. 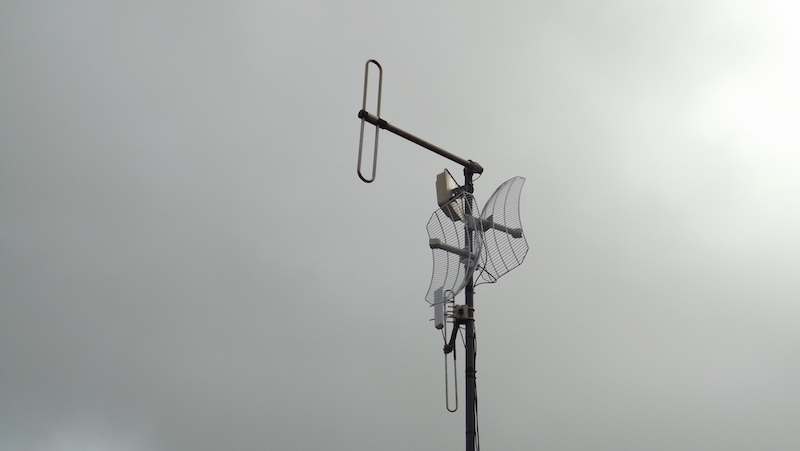 We also have a strong Wi-Fi Link that provides internet connectivity for a number of our digital radio services. 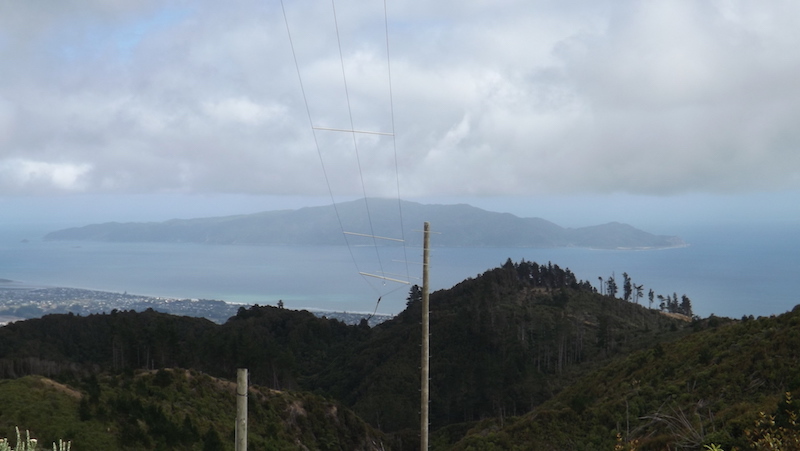 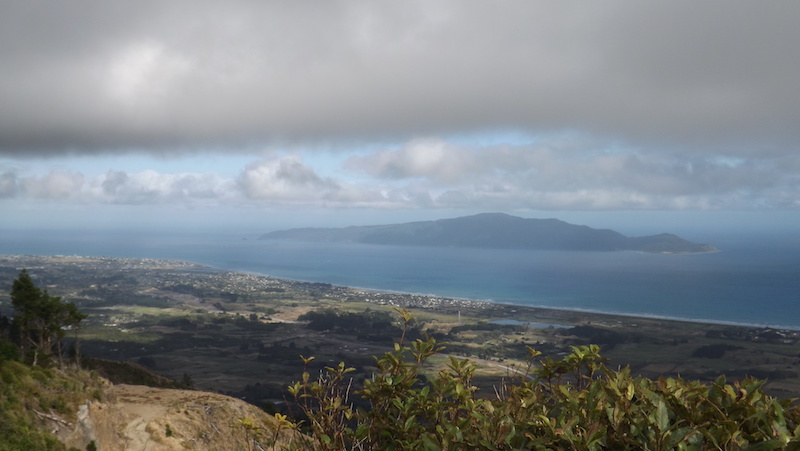 Below are a few photos of the site, and although it was a bit cloudy on the day, the view of the Kapiti Coast was still amazing!